Independent developer Hiromu656 is looking for your help to release Thief’s Roulette on Nintendo Switch, a puzzle thriller that takes inspiration from the Danganronpa and Zero Escape series. “To the liars, the conmen, the thieves… luck has chosen you.” The Kickstarter project needs your backing to support the game’s creation, which, set on “a far-off future Earth,” will see you play as a thief that has been captured and forced to compete in a ruthless game of deception. The 15 unwilling contestants were chosen for a reason and have been randomly split into three teams of five. 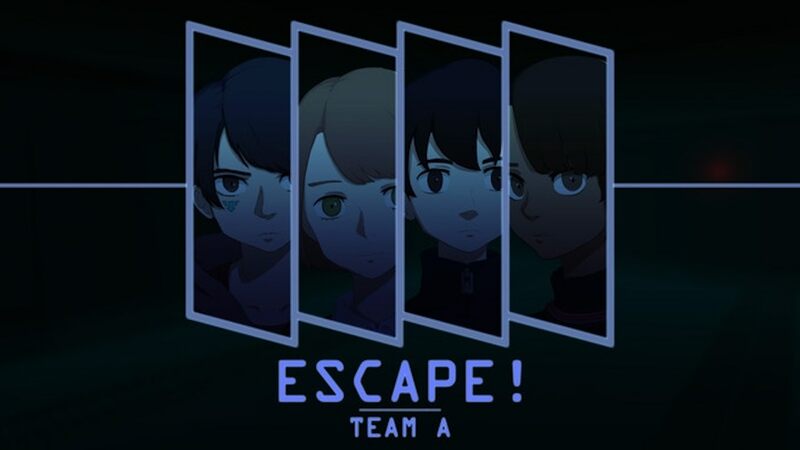 They must then participate in a game hosted by a mysterious woman who calls herself Lady Luck, tasking you to be the quickest team to complete challenge rooms to save yourself from being marked for death. After every round, the teams change but those marks will remain, with those that receive two marks to be executed. The developer hopes that the experience will take you on a journey through betrayal, deception and trust, leaving you free to make your own choices to build alliances or create rivalries with the other characters that you meet.